Vehicles which are more than 15 years old will soon become a thing of the past. 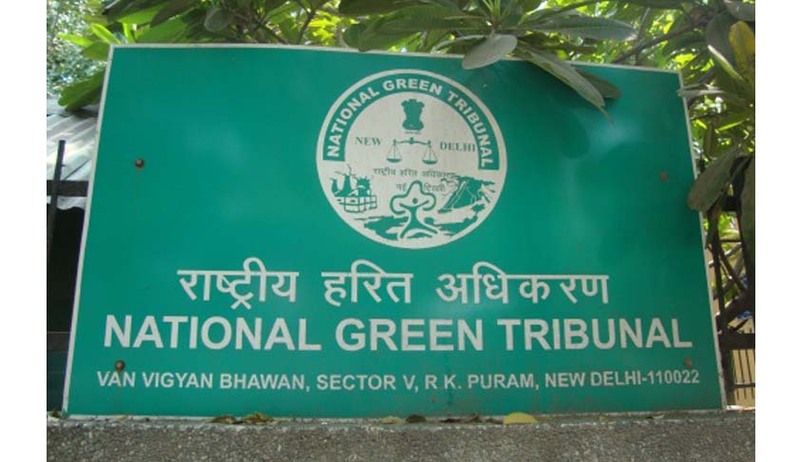 The National Green Tribunal on Wednesday held this in a matter, namely Vardhaman Kaushik vs. Union of India & Ors. A bench headed by the tribunal’s chairperson Justice Swatanter Kumar directed the concerned authorities to take appropriate steps as per the provisions of the law whenever such vehicles are noticed plying on the road. This may even include the seizure of the vehicles under the Motor Vehicle Act, 1988. "All vehicles, diesel or petrol, which are more than 15 years old shall not be permitted to ply on the roads...This direction would be applicable to all vehicles without exception i.e. Two wheelers, three wheelers, four wheelers, light vehicles and heavy vehicles irrespective of whether commercial or otherwise," the bench said. Expressing concern over the ever increasing levels of air pollution in the national capital, the bench also asserted that any person willnot be permitted to burn plastic or any other material in the open henceforth. The person who being found of burning plastic or any other material including tree leaves in the open shall be held liable in accordance with the provisions of law. The markets in Delhi might be relieved as the regular traffics will not be permitted to use tarred roads for parking thus, avoiding congestion of traffic. The other directions include the Commissioner of Police of Delhi, NCT of Delhi, Municipal Authorities and DPCC to create a special force to enforce the directions and ensure their compliance. “All the DTC buses, even if operating on CNG, would be checked by the team to be constituted by the CPCB and DPCC”, the bench ordered. Most importantly, the directions speak about the installations of automatic or censor based weigh bridges on all the entries and exit point of Delhi. The concerned authorities will have to submit the compliance report on the 9th of January which is the next date of hearing.